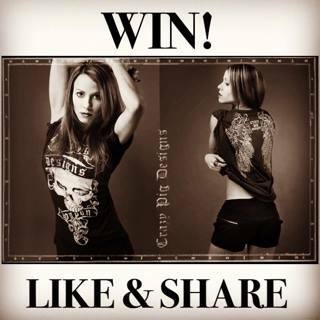 Crazy Pig Designs: 24HRS LEFT TO ENTER!.. There is less than 24 hours left to enter our t-shirt INSTAGRAM EXCLUSIVE GIVEAWAY! Either re-post one of our tee images or screen grab to share VIA Instagram. 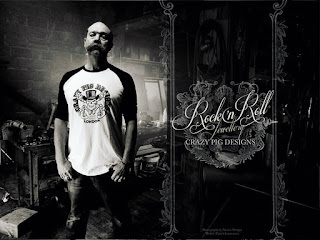 Make sure the post is public using the hashtag #CrazyPigDesigns so that we can see your entry.